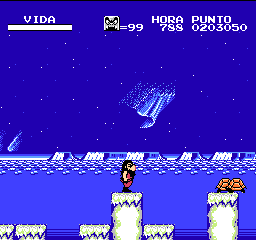 Hi no Tori Hououhen: Gaou no Bouken is an action platformer game for the Nintendo Entertainment System. 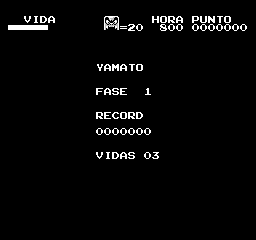 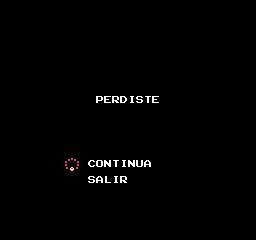 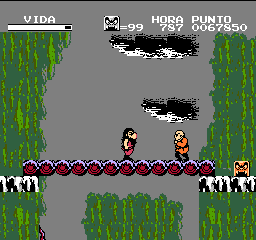 This is a Spanish translation of Hi no Tori Hououhen: Gaou no Bouken for the NES. 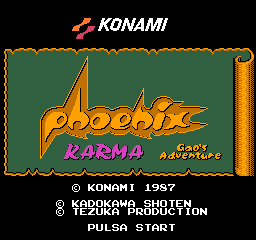 Based on the English translation by Stardust Crusaders.